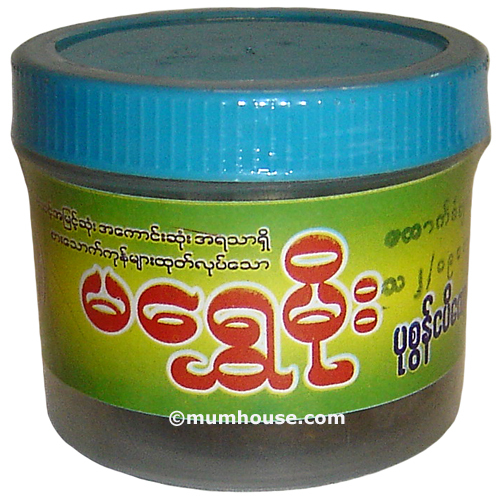 Pick up one table spone of Shrimp Paste, Mix up with Lime juice, cooking oil. You can add some crushed garlic, roasted chili powder, grounded dry-shrimp to taste but optional. Serving: Ready to serve with rice and vegetables.